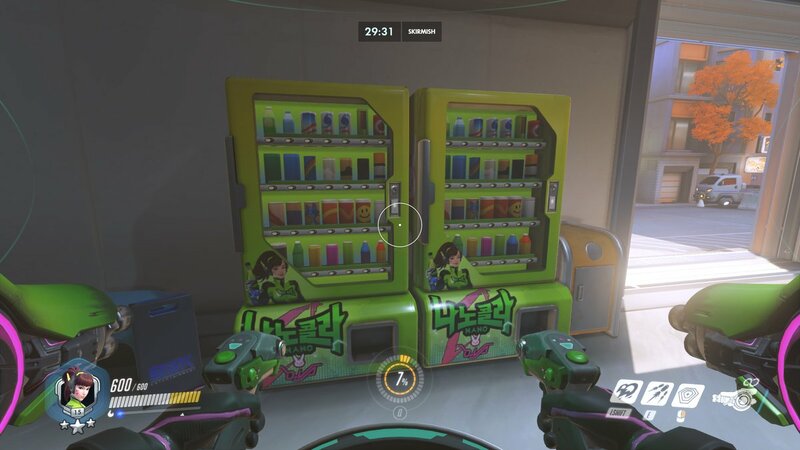 The new Busan map hit Overwatch’s Public Test Region earlier today, and it features these awesome D.Va-endorsed Nano Cola machines! 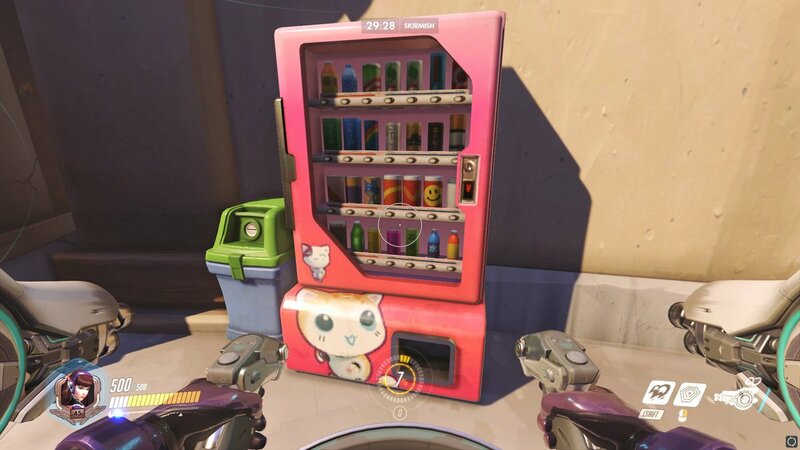 Blizzard also released concept art of the soda machine and other assorted Nano Cola stuff. 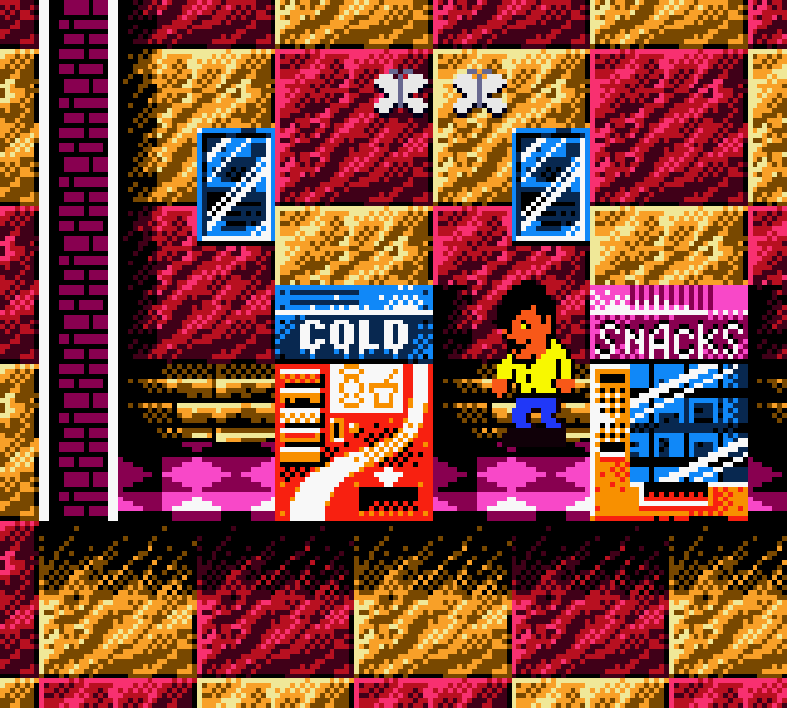 Meanwhile, these drink machines appear in the MEKA pilot cafeteria (along with a pair of touchscreen soda fountains). 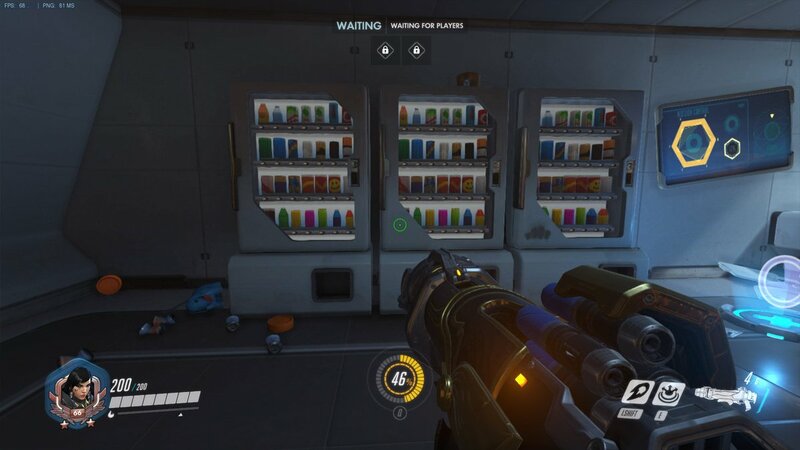 I’m excited that we’re finally getting some lore on Overwatch’s soda cans in the latest animated short. 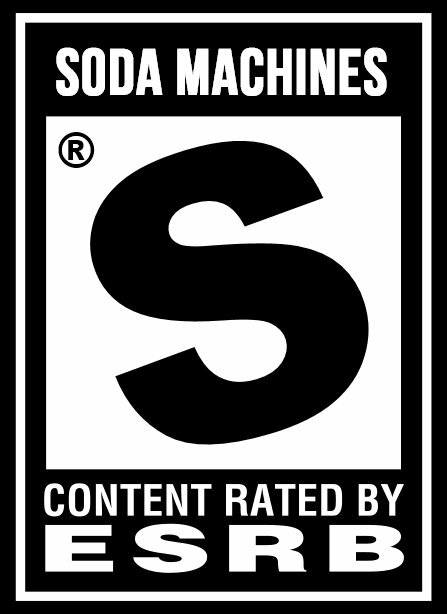 Specifically, they talk! 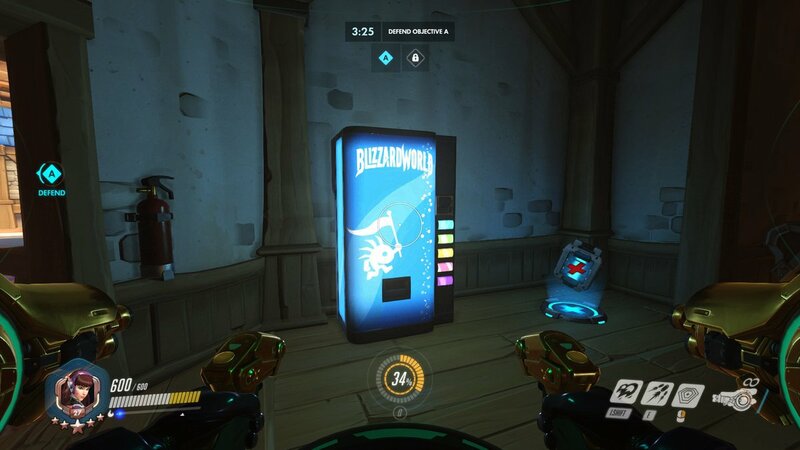 The new Blizzard World map just went live on Overwatch’s Public Test Region, and these murloc-themed soda machines are scattered through the amusement park! 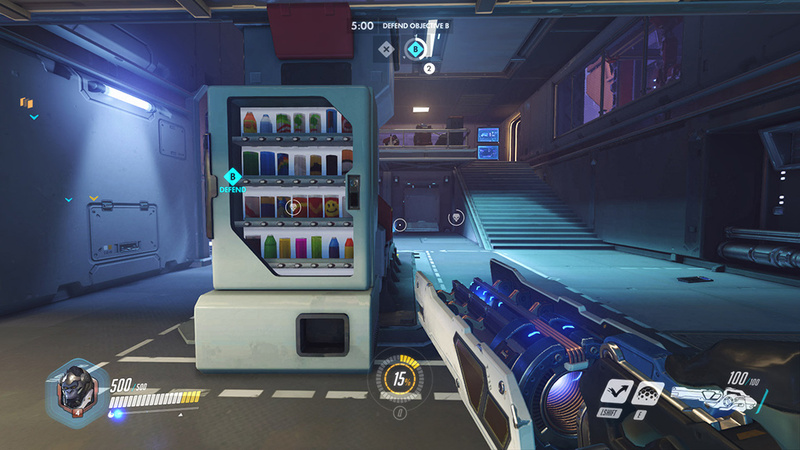 Blizzard announced its new Horizon Lunar Colony map an hour ago, and Totes Tracetastic already found these soda machines! 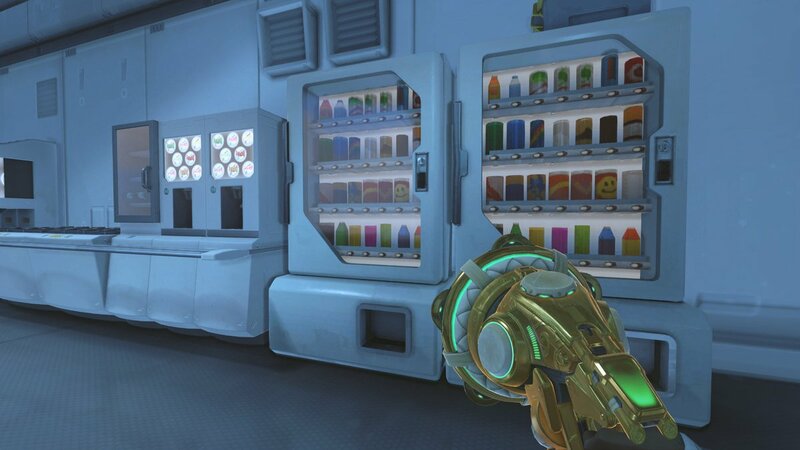 It’s a familiar model from previous maps, but the paint job is all new for the moon base. 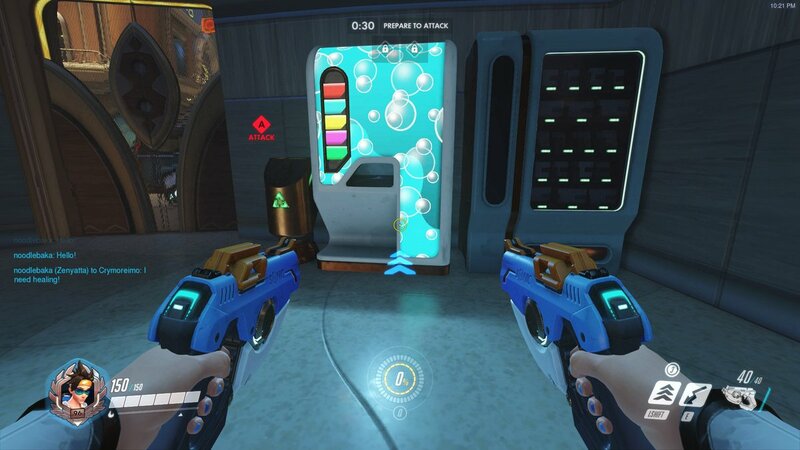 Yet another soda machine from Overwatch. 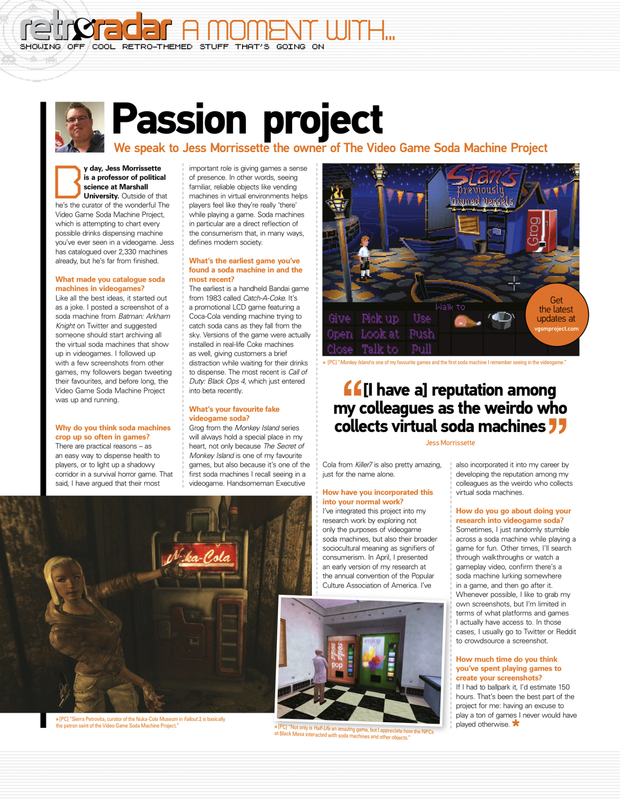 It’s the game that keeps on giving! 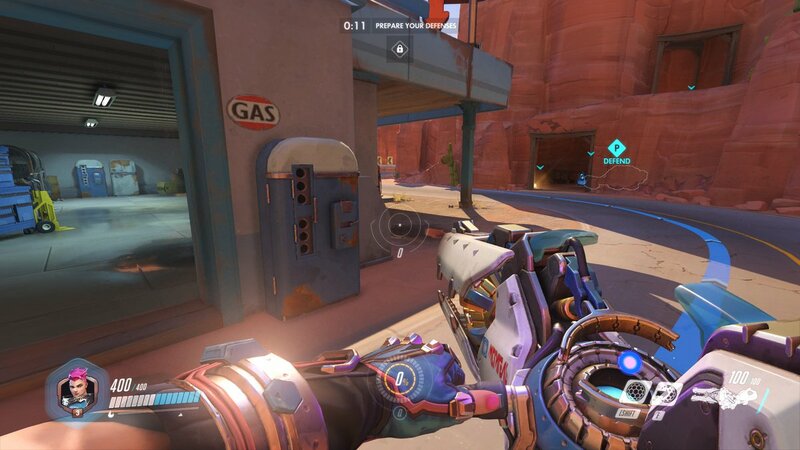 I was just playing Overwatch and stumbled across this vintage soda machine on the Route 66 map. 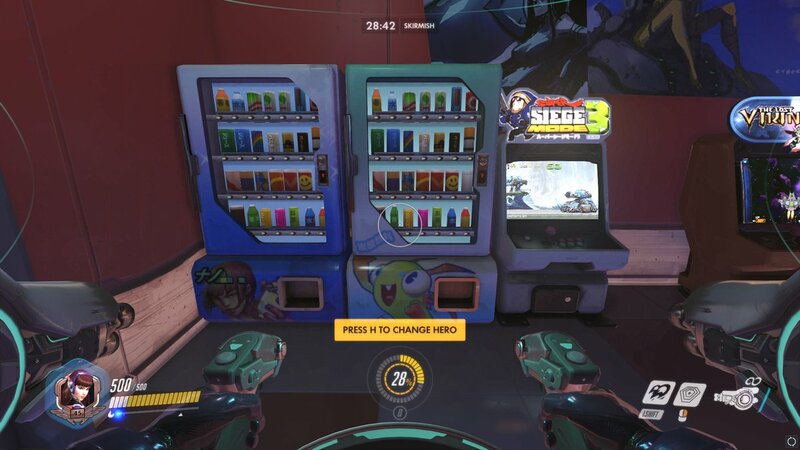 Can I start a petition asking Blizzard to release a skin that transforms Bastion into a deadly soda machine robot? Thanks for the screenshot, @Sarcasmotron500! 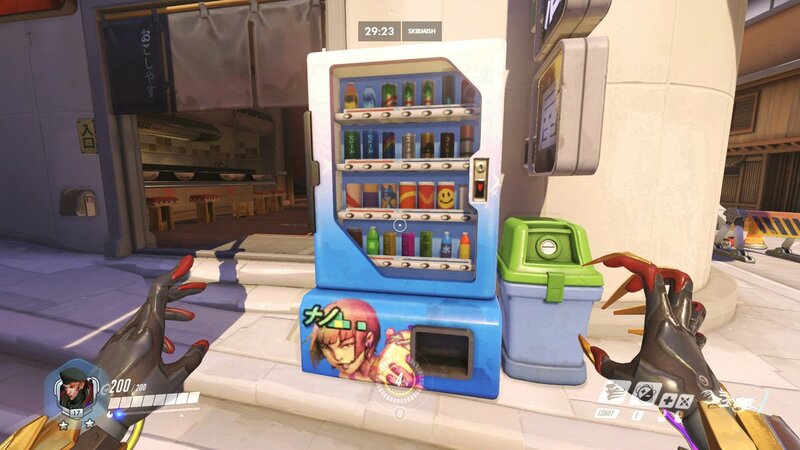 Overwatch’s Hanamura map is full of soda machines! 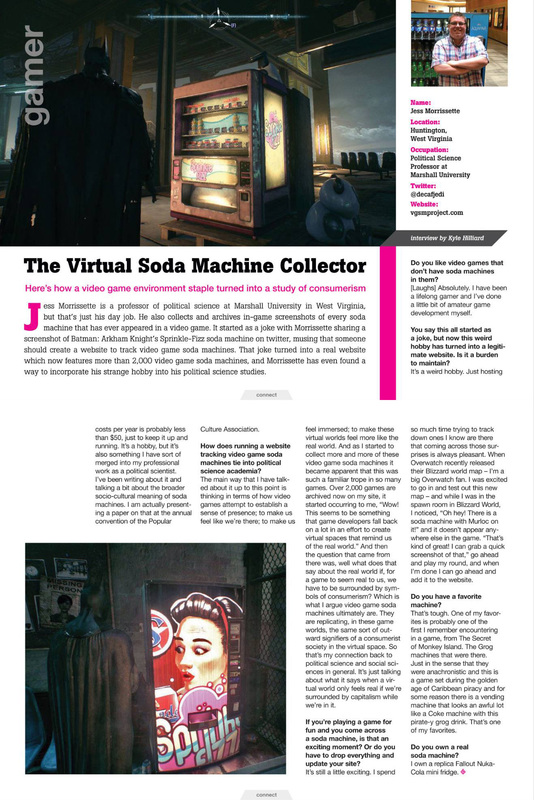 For extra fun, here’s some promotional art featuring the soda machines — not to mention a daring Pachimari heist.